We know the merchant services industry can be confusing, that's why we're here to help! Merchant statements can be confusing and it can be difficult to understand how much you're really paying. Our team is here to help you: we will break down your merchant statements in a free one-page quote to help you understand what you're paying and what you could be saving. If you've never processed credit cards before contact us today so that we can learn more about your business and create a free fee estimation tailored for your specific business' needs. Our team is here to help with any questions you may have regarding your merchant account. We know how frustrating it can be when your business is hindered because of a technical issue. 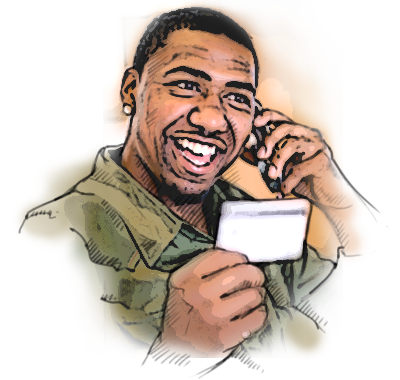 We answer all questions as quickly as possible to help you avoid any interruptions in your credit card processing. 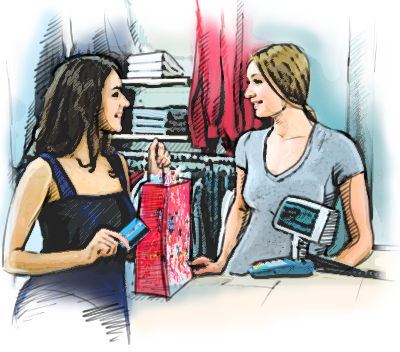 We offer our merchants easy to use online reporting tools. Through these tools you can monitor your credit card transactions on a daily basis, view statements, and monitor chargebacks. Monthly reconciliations are much easier when you've got the data you need at your fingertips. We stand by our word. Periodically, we review our merchant accounts to see if we are providing the savings we promised. Retaining our merchants is something we pride ourselves upon. We proactively lower our rates whenever possible. An account designed for merchants who have a brick and mortar location where the cardholder and card will be present at the time of the transaction, for example a restaurant, store or salon. 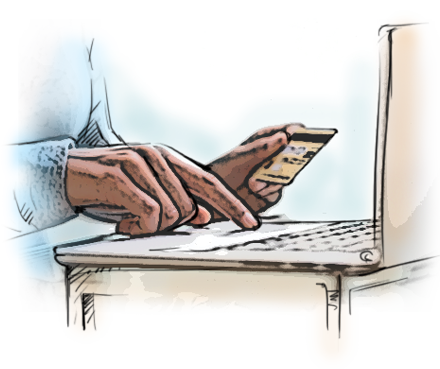 A "card-not-present" environment, where customers make their purchases via Mail, Telephone Order or facsimile and the merchant processes cards manually. This is a typical environment for wholesale businesses. An e-commerce account is used for merchants who want to sell their products online through a website. Depending on the business profile, underwriting can take anywhere from 1-5 business days for a decision, sometimes supplemental documentation is requested.